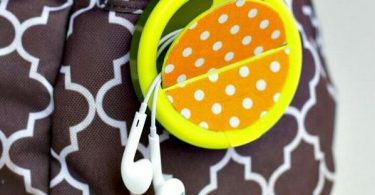 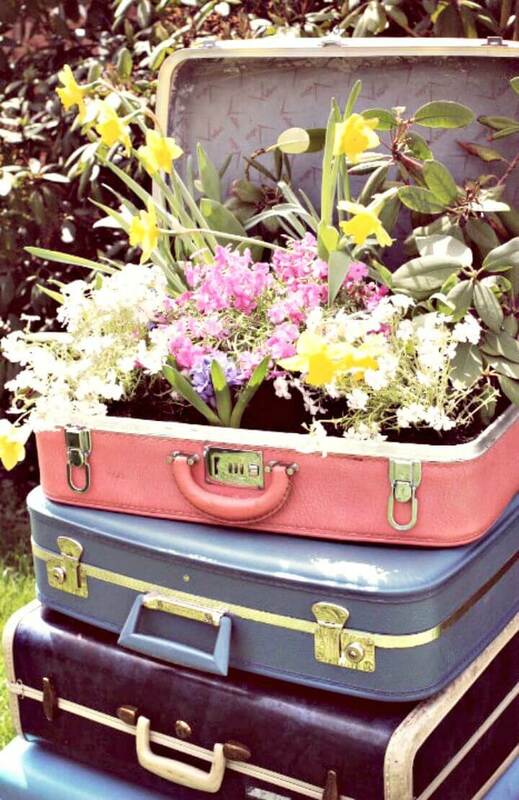 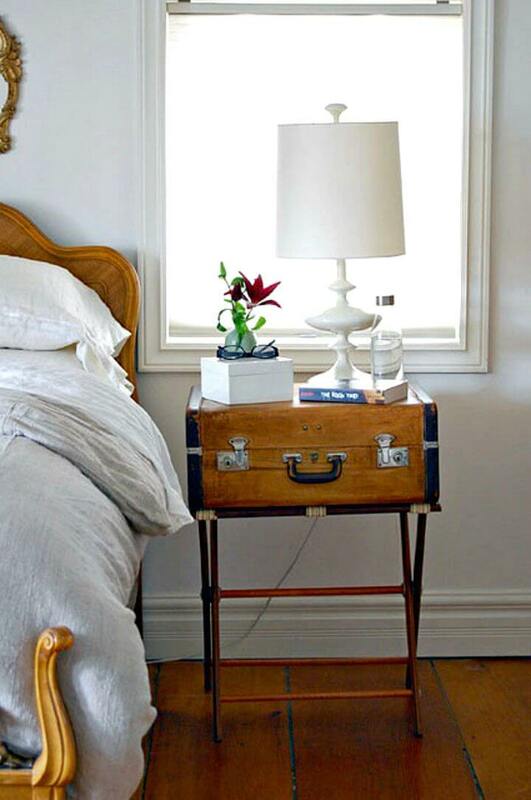 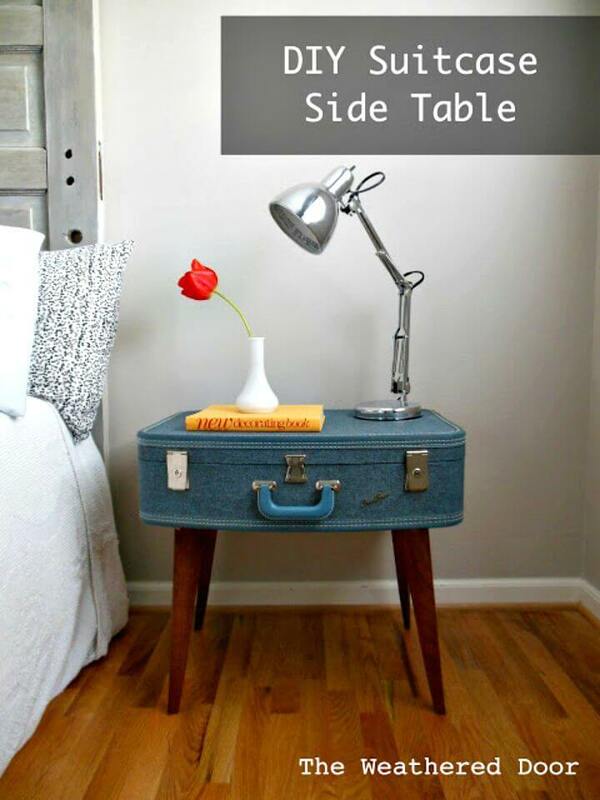 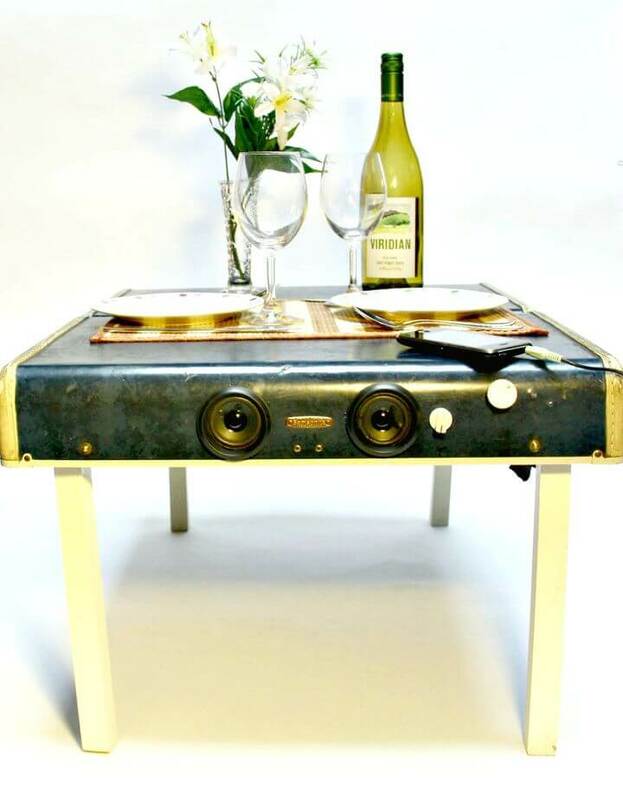 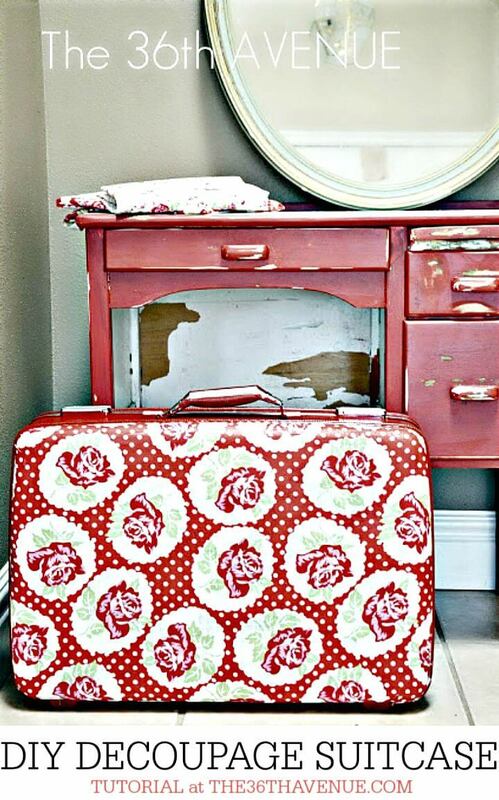 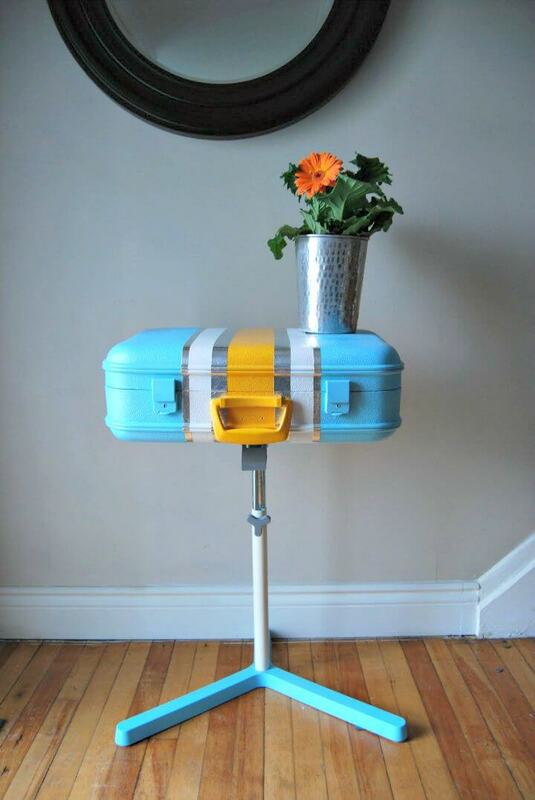 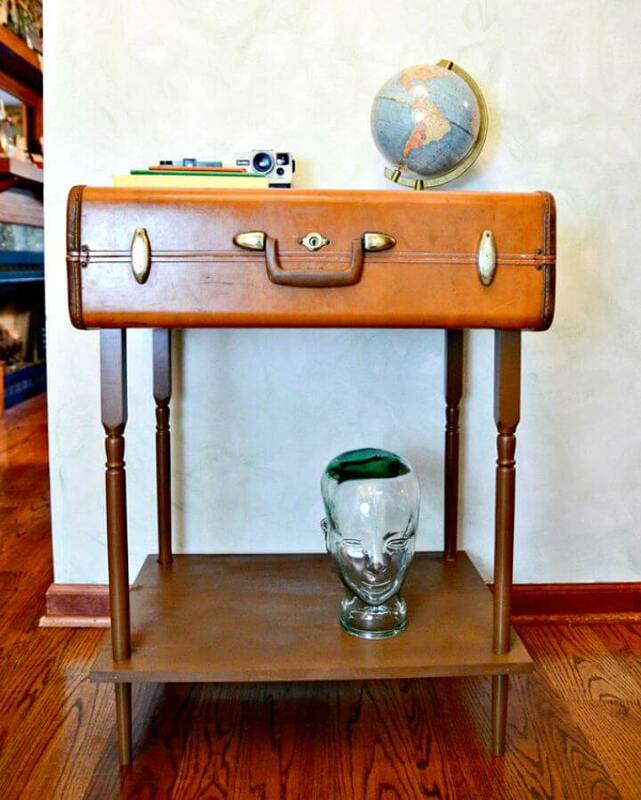 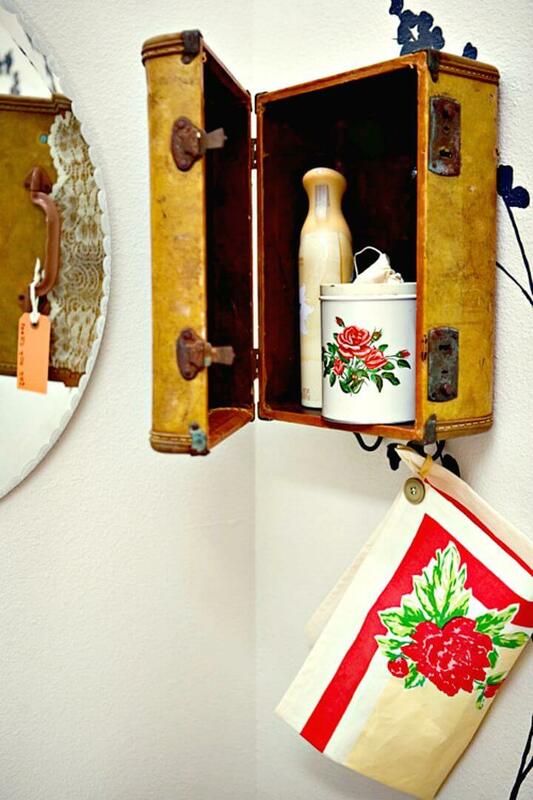 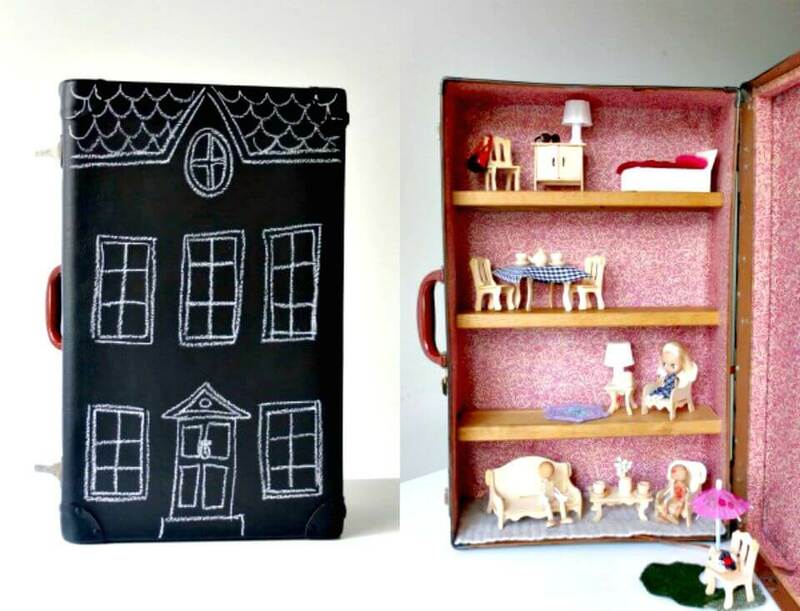 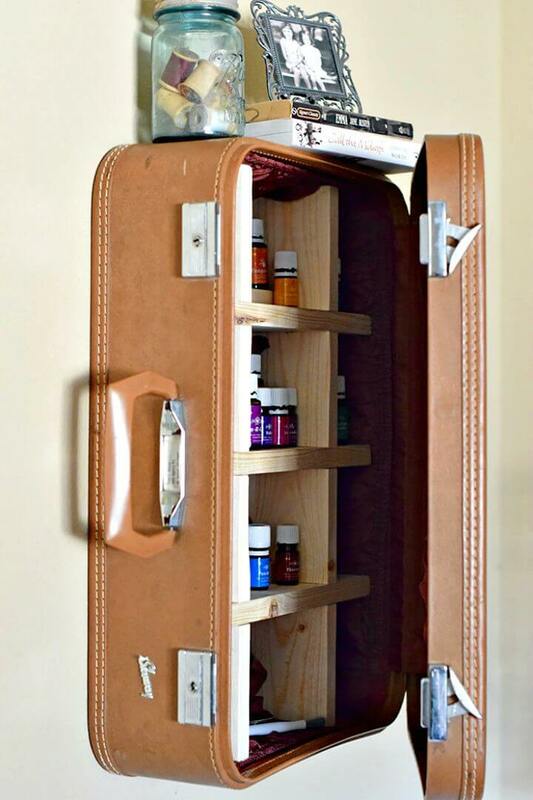 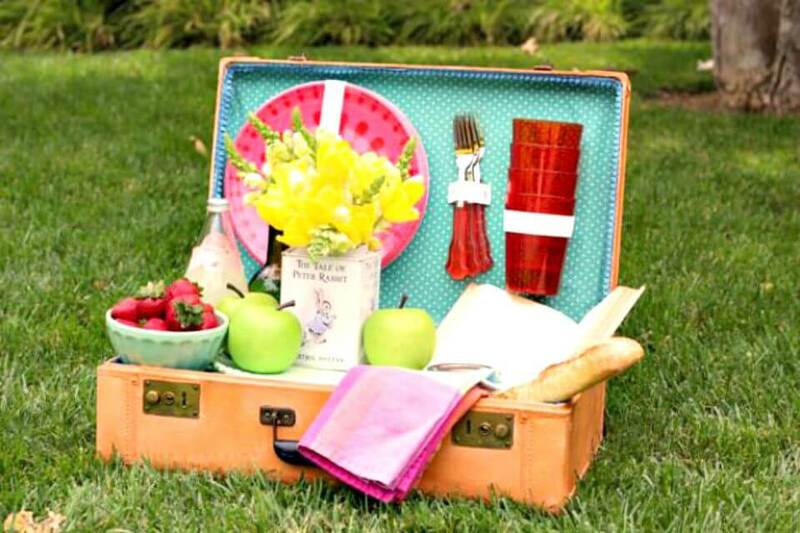 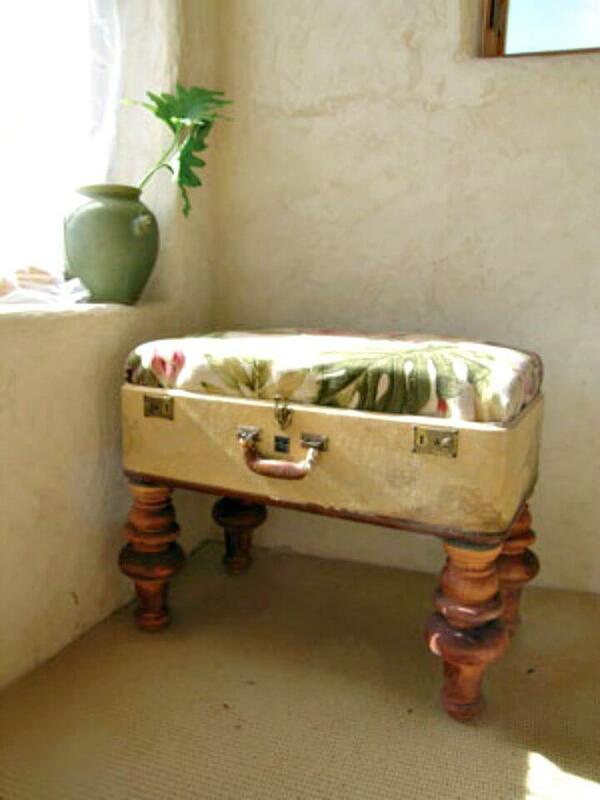 Check out these these creatively practical ideas for re-purposing old suitcases so they won’t get thrown away! 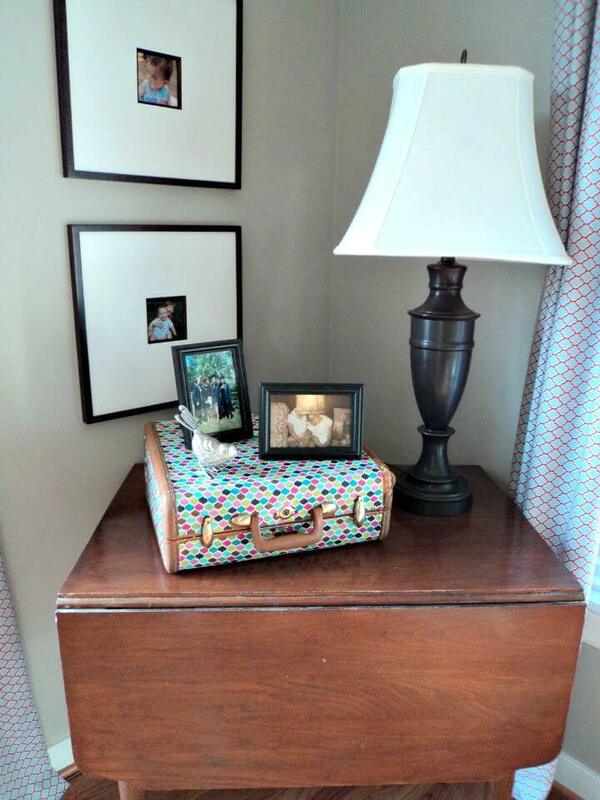 Thank you so much for sharing my suitcase cabinet! 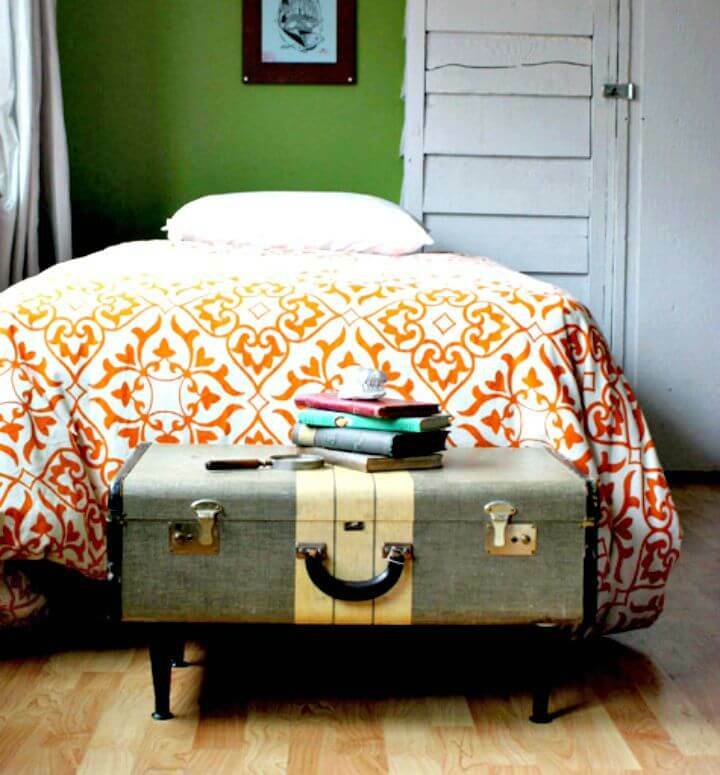 I love using old suitcases for home decor. 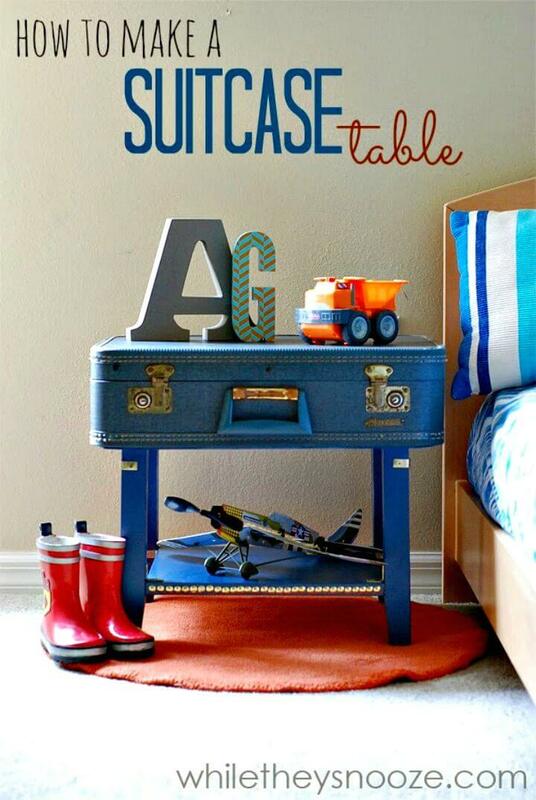 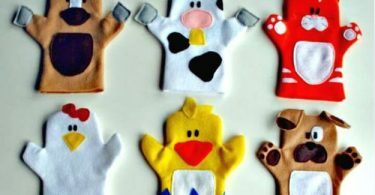 So many different things you can do with them.